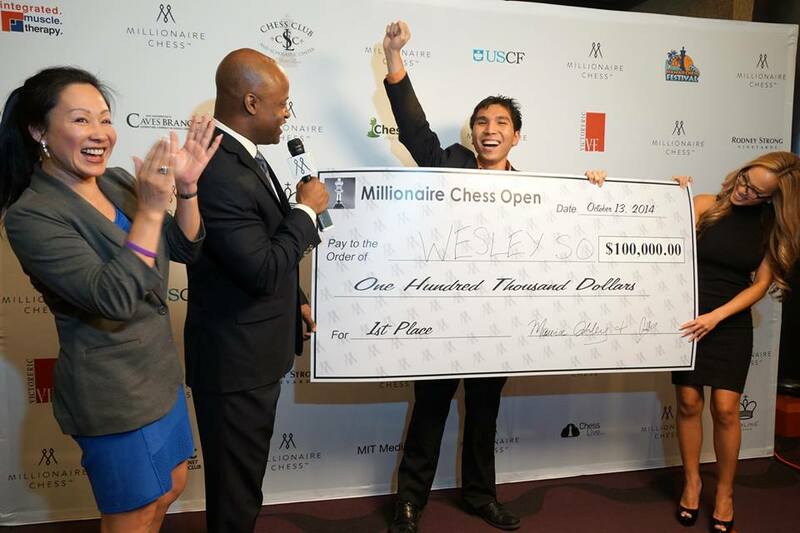 Wesley So exults after receiving a replica of the $100,000 first prize from Millionaire chess organizer Maurice Ashley at Planet Hollywood Resort & Casino PHOTO BY PAUL TRUONG. 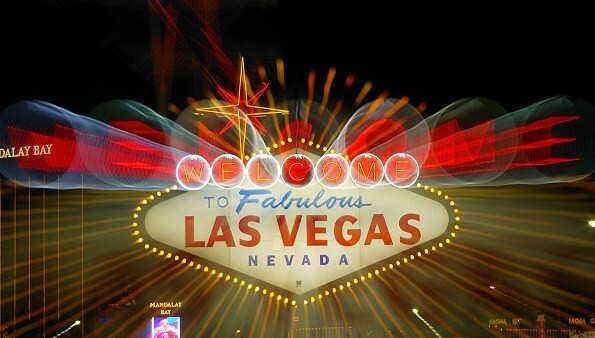 LAS VEGAS – Filipino chess grandmaster Wesley So outplayed Webster University teammate Roby Robson of the United States in the finals to capture the $100,000 first prize in the Millionaire chess open championships at the Planet Hollywood & Casino. It was the third prestigious victory this year for So, who carried the Philippine flag here despite a falling out with Butch Pichay Jr., the president of the National Chess Federation of the Philippines (NCFP) over the young Filipino’s request to transfer to the U.S. chess federation. In 32 games so far, he has not lost a single game and here in Las Vegas, he won four and drew two in the 7-round Swiss system in the qualifying round to tie for the lead with Robson, each with six points, and qualify outright in the semifinals.